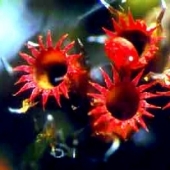 Asexual reproduction, or vegetative reproduction, enables a single plant to rapidly colonise a large area. The offspring are genetically identical to the parent plant. As many as 400 fragments and detached 'brood bodies' (see below) of mosses and liverworts have been found per cubic centimetre of granular snow in the Canadian Arctic. In almost all mosses a small portion or fragment of a stem or leaf is able to regenerate to form a whole new plant. From "Botany" by Moore, Vodopich, Clark and Stern. Copyright, McGraw-Hill Publishers. 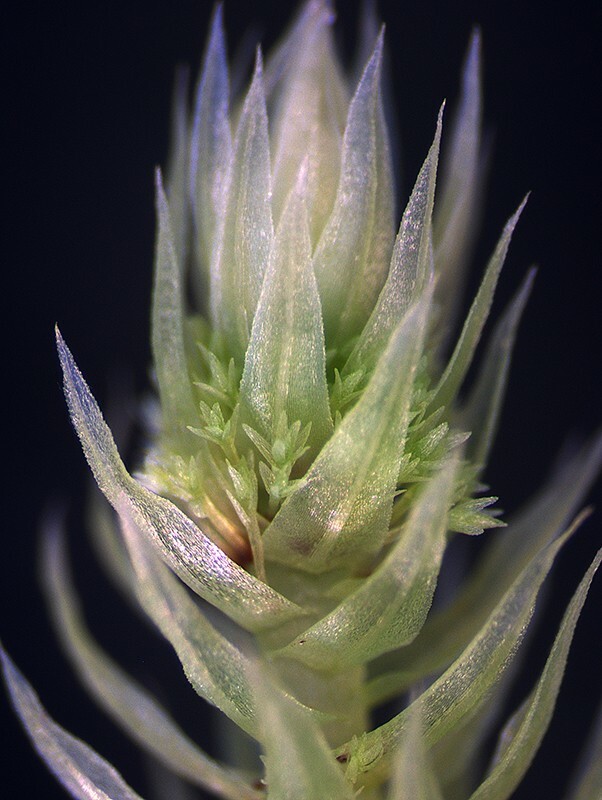 Some mosses produce specialised groups of cells, tubers or plantlets, called brood bodies. 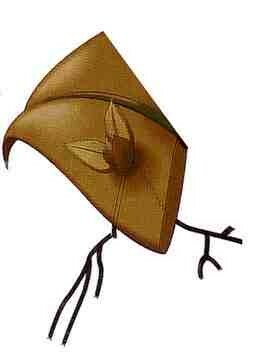 When these are detached they grow into another adult plant. 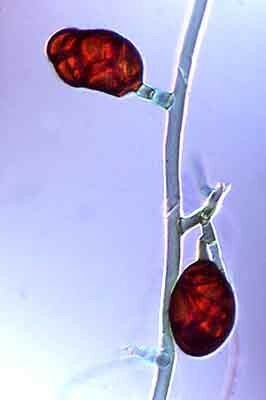 Achrophyllum dentatum -Brood bodies appear as finger-like projections from the leaf surface. 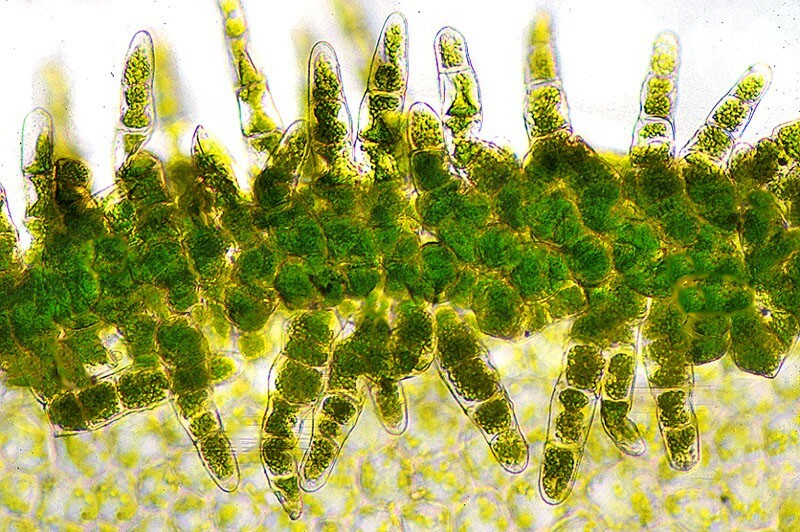 Achrophyllum dentatum, leaf sectional view - Brood bodies consist of short filaments that project above the leaf surface; these break off and form new plants. 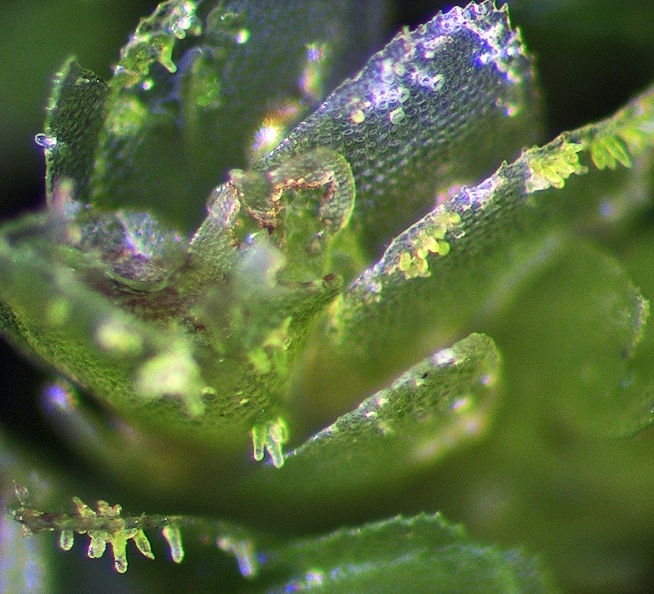 Philonotis tenuis - Brood bodies appear as miniature plants formed at the base of leaves in the upper part of the stem. Bryum sauteri - Brood bodies in some mosses are formed as small tubers on rhizoids. Each is capable of giving rise to a new plant when detached. Philonotis tenuis - Detached brood bodies. 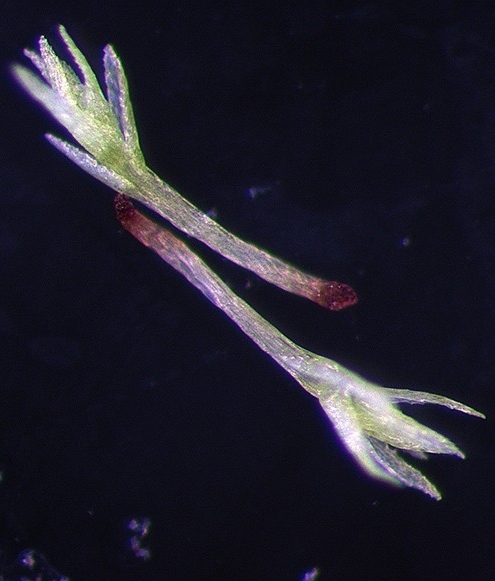 Each consists of a basal root tip, a root-shoot axis and a terminal shoot tip surrounded by leaves.